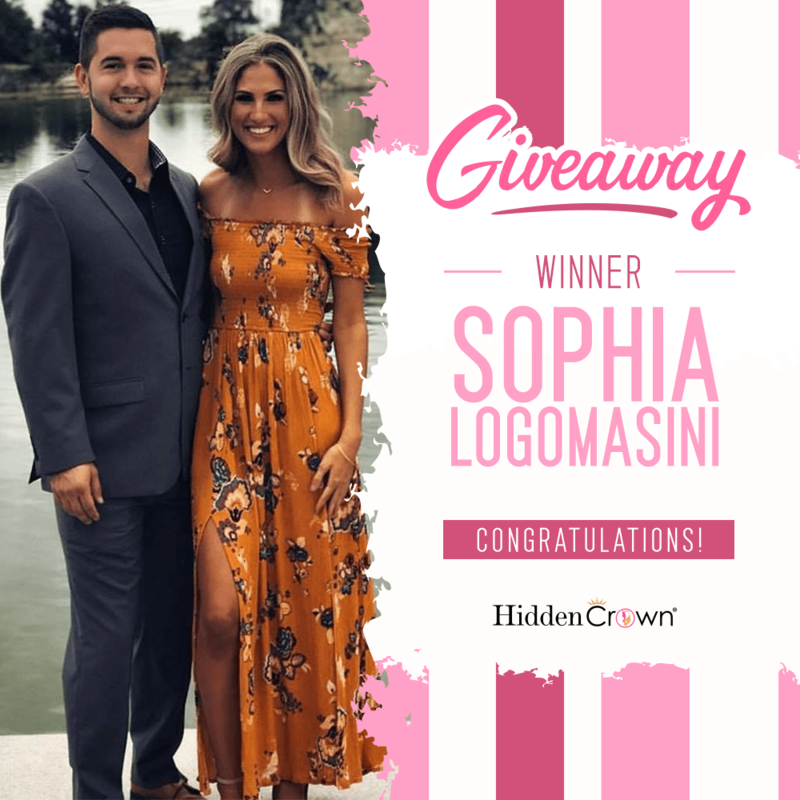 Our February giveaway winner is Sophia Logomasini! If you didn’t win this month, DON’T DESPAIR! As always, we have our next monthly giveaway happening for March starting today! Thank you to everyone who liked, commented, shared and showed support!